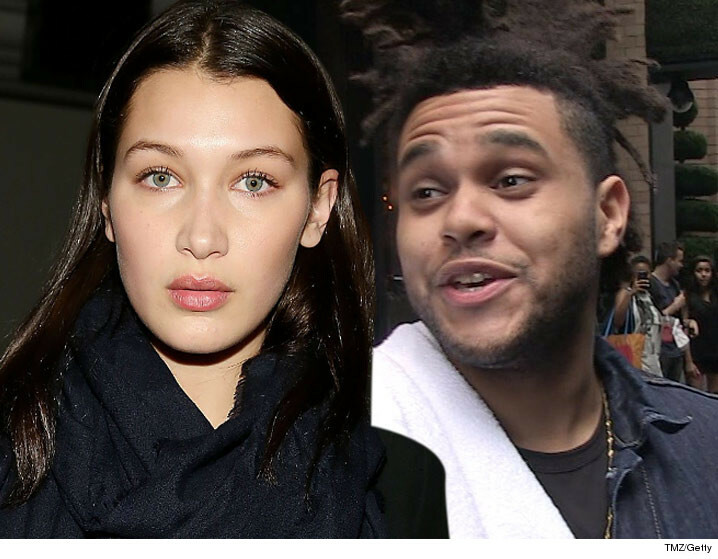 Word on the street is that The Weeknd and Bella Hadid called it quits — not so. Our sources who are closely connected to both of them say Bella wasn’t with Weeknd over the weekend because she wanted to spend time with her mom Yolanda and sister Gigi. Fact is … everyone’s telling us the relationship has never been one where they were inseparable. They’ve always spent a lot of time living their separate lives. In case there was any doubt, they spent Sunday night at LIV in Miami hurling cash.